We interviewed some people about the music we are playing in assembly. It is the album ‘Rrakula’ by Geoffrey Gurrumul Yunupingu. Do you like the CD we are playing in assembly? What is your favourite track from the CD? Destinie: I am not sure. Have you ever heard of the Saltwater Band? Matthew: Not before we played the song in assembly last term. What do you like about the CD? Matthew: It is from another country. Harleigh: It is from Australia and so is he. Is there anything you dislike about the CD? Matthew: I can’t understand the words. Destinie: There isn’t a great variety of music. Chloe: I can’t understand what he is singing. Would you be interested in hearing further music by Gurrumul? Matthew: Yes, that would be cool. Catherine Elise “Cate” Blanchett was born on the 14th of May 1969. She was born in Melbourne, Victoria, Australia. Aged 42, her height is 5`8”. 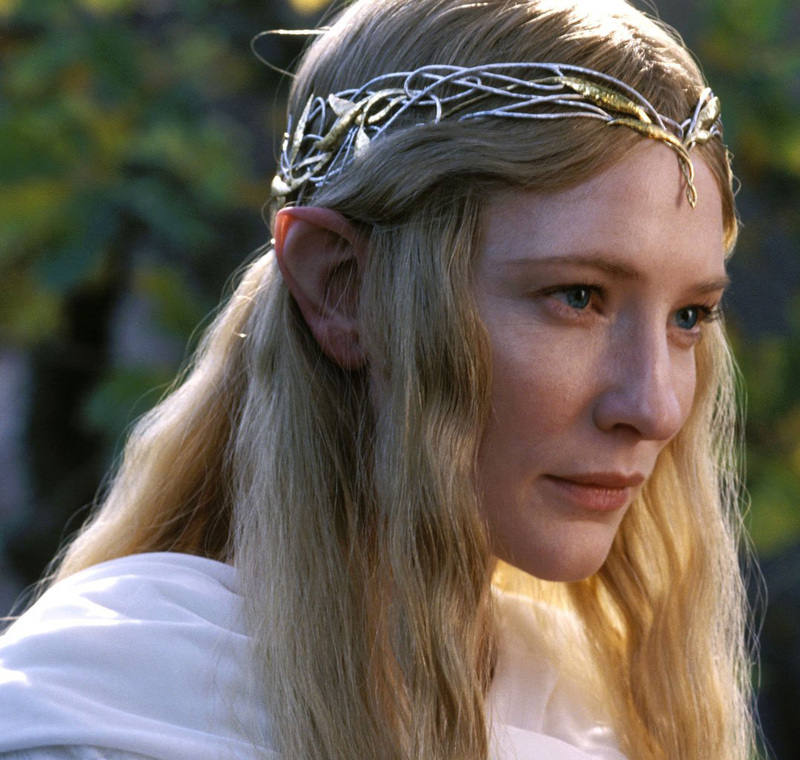 She is an Australian actress who played a role in Lord of the Rings as Galadriel in 2003. She also played a role in Indiana Jones and the Kingdom of the Crystal Skull as Irina Spalko in 2008. Cate won the British Academy of film and Television Arts. Her father is called Robert Dewitt Blanchett, Jr and her mother is called June Gamble. She is married to Andrew Upton and has three children. Blanchett’s husband is a playwright and screenwriter. She met Andrew Upton in 1996 while she was performing in a production of The Seagull. They were married on 29th of December 1997 and have three sons, Dashiell John born 3rd of December 2001, Roman Robert born 23rd of April 2004, and Ignatius Martin born 13th of April 2008. You may have noticed (or not!) that we have been playing a CD during the start and finish in assembly recently, as part of our Australian themes year! 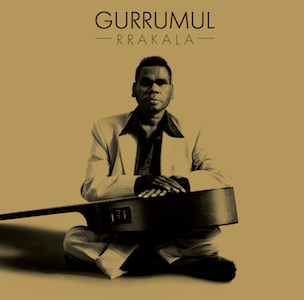 The CD is by the artist Gurrumul and is called ‘Rrakala’. We are here to tell you all about the life of this famous Australian musician! Geoffrey Gurrumul Yunupingu was born in 1970 and is an indigenous Australian musician (which means that he comes from a family of original inhabitants of the Australian continent and nearby islands. He was born in in Galiwin’ku, off the coast of Arnhem Land in Northern Australia about 350 miles from Darwin. He was born blind but has never learned braille; he does not have a guide dog or white cane! Gurrumul sings in the Yolngu language which is the language spoken by the indigenous people of North East Arnhem Land, Northern Australia. He only speaks a few words of English. He is also said to be very shy. At the age of 15 he was identified as a young and extremely talented multi-instrumentalist and joined the ARIA Award winning band ‘Yothu Yindi’ where he played until 1992. He currently sings with the ‘Saltwater Band’. Gurrumul plays the drum, keyboards, guitar (which is a rigth handed strung guitar which he palys left handed!) and didgeridoo, but it is his singing voice that has attracted a lot of reviews. He sings stories about his land in two languages, Yolgnu and English. We think the CD is very good because it is from a different country and Gurrumul is a great solo artist! The music also has a good beat and rhythm to it.